Do you want to become a Book Fairy like Emma Watson? Of course you do, who am I kidding!? What does a Book Fairy do, you ask? Well, that’s an easy question! 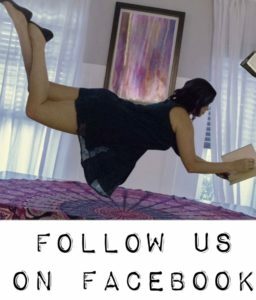 If you have a pile of books you want to share, or simply want to share a book each time you finish reading it, then order some free stickers from I believe In Fairies that read “Take this book, read it & leave it for the next person to enjoy”. Your book will live a million lives in the hands of others. All the lessons you learned, and the emotions you felt, will be shared with someone else. 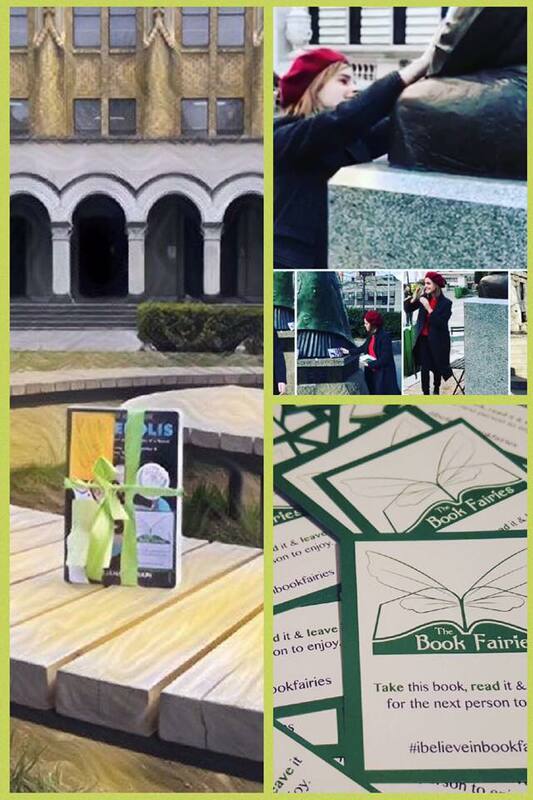 I first heard of The Book Fairies when Emma Watson joined them in their Book Fairies Worldwide Launch on International Women’s Day. Emma fluttered around London in true Fairy fashion, hiding empowering books for others to find. I have already signed up for my stickers, I hope you choose to do the same! Let’s spread the love of reading with others, one book at a time, and make the world a little bit brighter! I want to help this World. I can do this. But not with out Books.